Rob Schrab has really been coming through on the Harris Wittels tribute front. 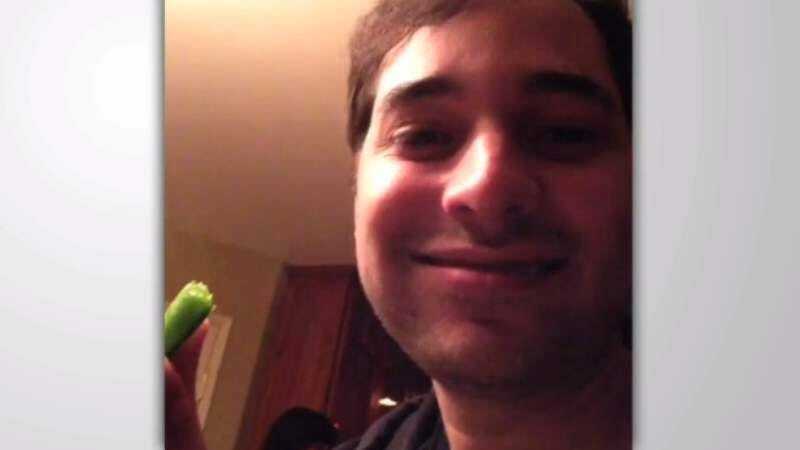 Yesterday, we wrote about how he put together an homage to his late Sarah Silverman Program co-worker using behind-the-scenes and on-screen footage from that show, and today we’ve been alerted to his earlier compilation of all of Wittels’ Vines into one longer, surreal, and laugh-packed montage. Wittels hadn’t Vined since 2013, but watching all of his six-second witticisms (Wittelcisms?) strung back-to-back-to-back is a good reminder of just how talented he really was.